The mayor was arrested on October 16 when the truck he was driving crashed into a car carrying four Murrieta Valley High School students, ages 14 to 17, who sustained moderate to major injuries as a result. Earlier on Monday, Prime Minister Shinzo Abe apologized to the nation for appointing two female ministers who were accused of misusing campaign funds and violating electoral laws. Japanese Justice Minister Midori Matsushima resigned amid scandals with violating election laws. Japan's Economy, Trade and Industry Minister Yuko Obuchi stepped down on Monday over a scandal that implicated her support groups in misuse of political funds. President Petro Poroshenko approved Heletei's resignation Sunday and nominated National Guard Commander Stepan Poltorak to the post Monday. Ukrainian President Petro Poroshenko has accepted the resignation of the country's Defense Minister Valeriy Heletei, the presidential website said Sunday. Prime Minister of the self-proclaimed Donetsk People's Republic (DPR), Alexander Zakharchenko, dismissed on Wednesday rumors of his resignation. The acting head of the eastern Ukrainian city of Slavyansk in the Donetsk region, Pavel Pridvorov, has resigned, the City Council's website reported on Saturday. Hong Kong's Beijing-backed Chief Executive, Leung Chun-ying, has refused to resign and has appointed a government representative to hold talks with protesters. Argentina’s Central Bank Governor Juan Carlos Fábrega resigned from his position Wednesday, a day after a speech by Argentinian President Cristina Fernandez highlighting the country’s economic problems, some of which were said to be connected to the activities of the Central Bank, the Wall Street Journal reported. The US Secret Service Director Julia Pierson has resigned amid fierce criticism over the latest White House security breach, US Homeland Security Secretary Jeh Johnson announced Wednesday. US President Barack Obama has confirmed late on Thursday that the nation's Attorney General Eric Holder was resigning, but added he would stay in office until his successor was picked. The prime minister of Yemen Mohammed Salim Basindawa has resigned amid riots that have swept the capital of the country, AFP reported Sunday. 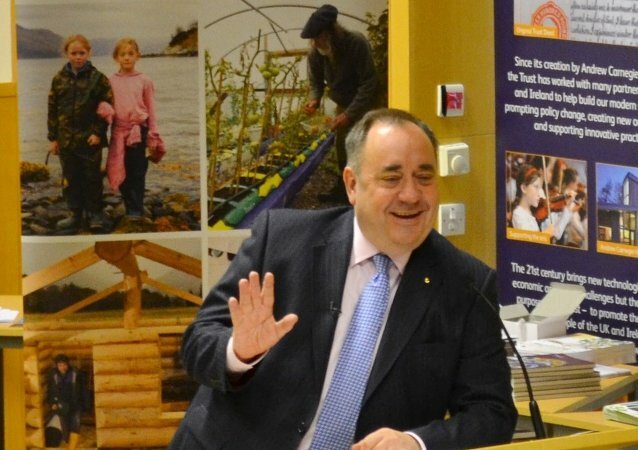 The leader of the pro-Scottish independence Scottish National Party (SNP), Alex Salmond, is to resign as leader of his party and First Minister of Scotland. Over 60 percent of French voters want President Francois Hollande to leave office before his term runs out in in 2017, according to a new poll conducted by Ifop for Le Figaro Magazine, the media outlet reported Thursday. 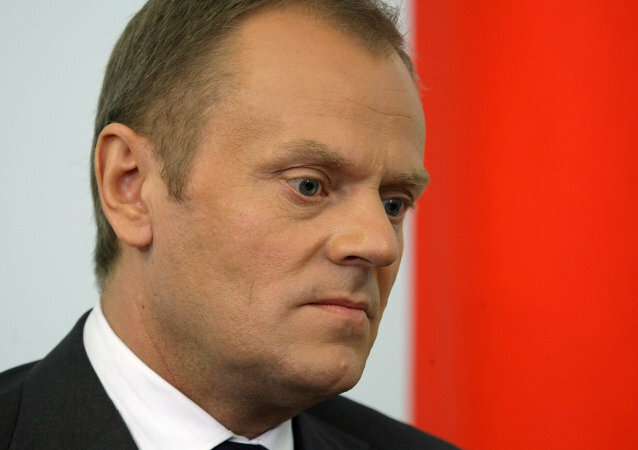 Polish Prime Minister Donald Tusk said Tuesday that he has submitted his resignation. One person was left dead and over 400 people were injured in Pakistan as a result of clashes between protesters demanding the resignation of Prime Minister Nawaz Sharif and law enforcement officers in Islamabad, Agence France-Presse reported Sunday. Libya’s interim government headed by Prime Minister Abdullah Thani has resigned to allow the new parliament to form a new cabinet, Reuters reported Friday citing a Libyan lawmaker. Venezuelan government resigned on Monday to allow the nation’s President Nicolas Maduro to reshuffle the cabinet, Vice President Jorge Arreaza said.